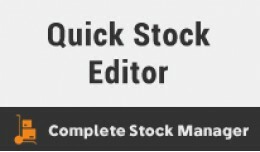 A single page stock editor designed to save time for admin and easily handle stock details. 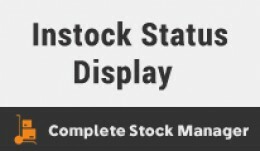 Check and edit product and product option stock easily with this qu..
Stock display controllers is an opencart extension which adds 4 features for stock. 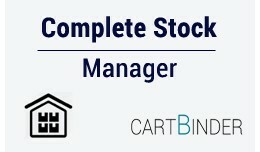 Quantity input box, Add to cart disabled when product quantity is zero and ..
About: Now easily edit quantities and stock status for your products from a single page. 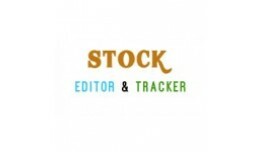 Easily track low stock products and edit them instantly. It is eas.. 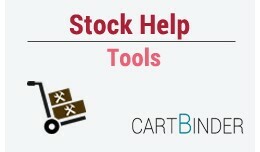 This opencart extension helps for Allowing admin side order entry for low stock products and display stock value on order view page..